V7 Series - Polyurethane Seating. Bevco produces its VALUE-LINE SEATING series of products with the same care that all Bevco products receive. All VALUE-LINE products have been tested by an independent laboratory to assure they meet applicable ANSI/BIFMA X5.1 standards for quality, durability and safety. All VALUE-LINE SEATING carries a 3-year guarantee. Upholstery. 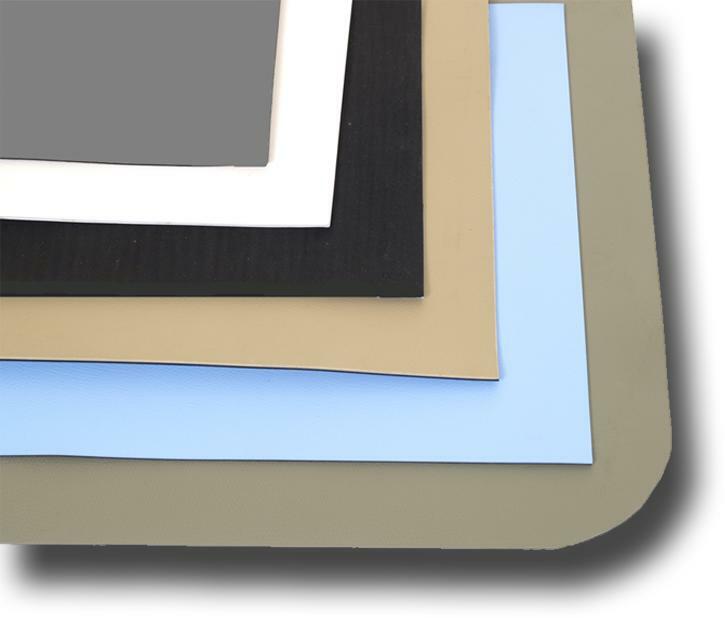 BIFMA Class 1 rated Olefin fabric resists fading, pilling, punctures and moisture. Meets flame retardant standards of California Technical Bulletin 117. Additional Options. Ergonomic height adjustable armrests with polyurethane arm pads. Important Standard Features - All V7 Models. Sturdy five legged base. Easy-to-use pneumatic seat height adjustment. Ergonomic waterfall seat for improved leg circulation. Meets flame retardant standards of California Technical Bulletin 117. Resists stains and damage from punctures, grease, water and chemicals. Tilt back with adjustable tension control. #2 philips screwdriver required for assembly.